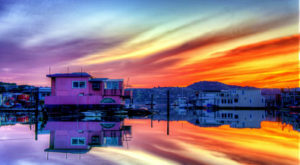 Dine and enjoy the views of the San Francisco marina with an old school vibe. Where? 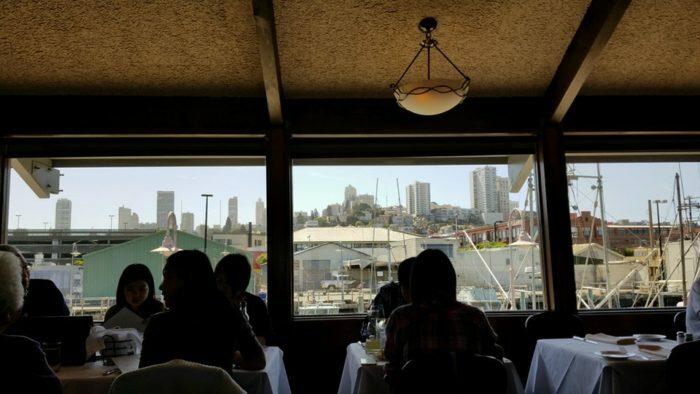 Scoma’s offers the freshest seafood and dazzling views of the city. 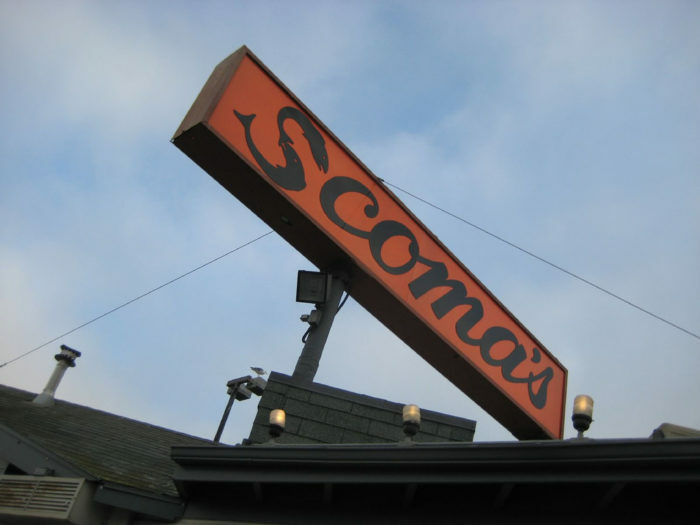 Scoma’s has achieved legendary status, so find out more about this classic restaurant. 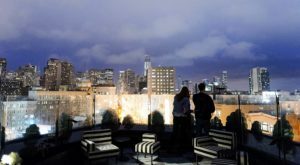 Dine in style with the best seafood and views in San Francisco. 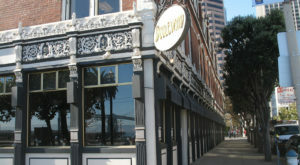 Scoma's restaurant is on the waterfront in Fisherman's Wharf. The restaurant opened in 1965 and has become a city classic. 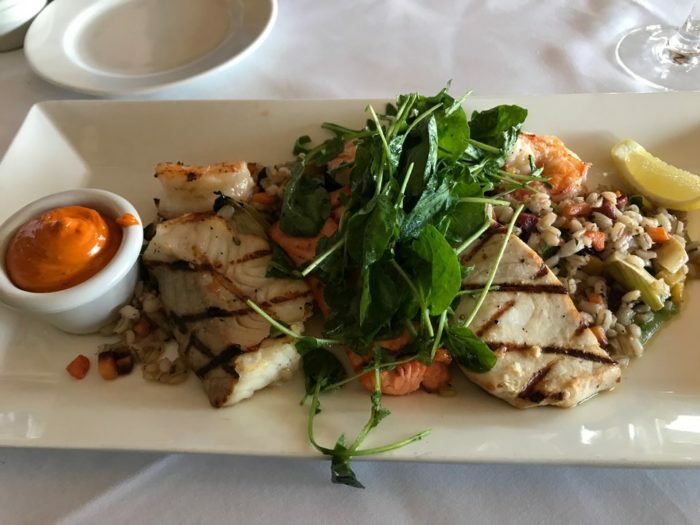 Scoma's has two dining and bar areas, and both have stunning views of the marina. 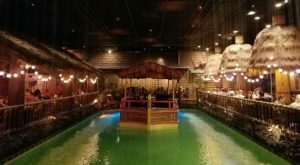 You'll feel like you're in the fishing dock, but instead be in in a one-of-a-kind dining area. 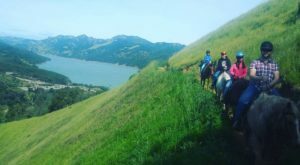 The views of the bay and marina are truly remarkable and a sight to see for locals and visitors alike. 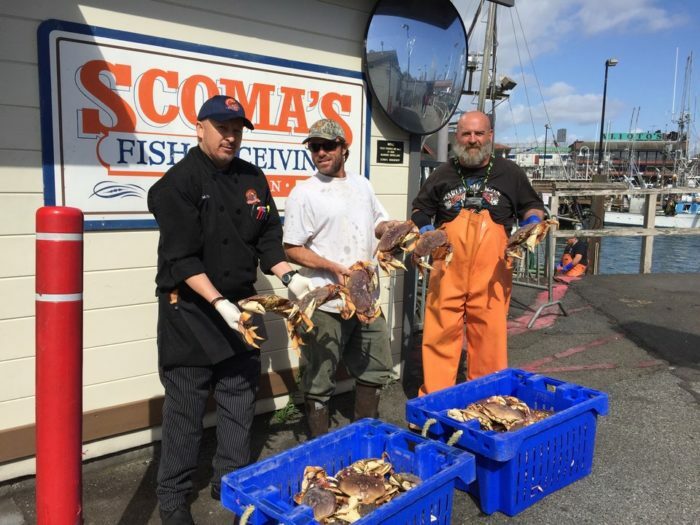 Scoma's is well known for offering the freshest seafood of San Francisco. The reputation of their food had made Scoma's a city institution. Order the world Famous clam chowder of Scoma's. 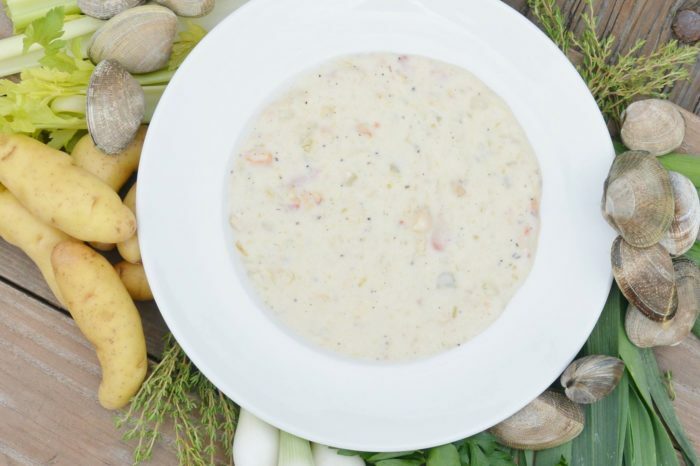 This renowned chowder is loaded with clams! 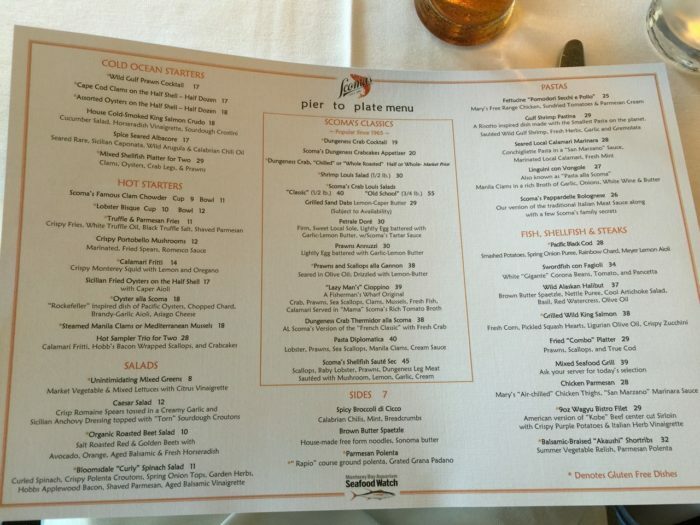 Dive into the varied menu that includes specialties like Sand Dabs, King Salmon, Dungeness Crab, Fresh Squid, and more. 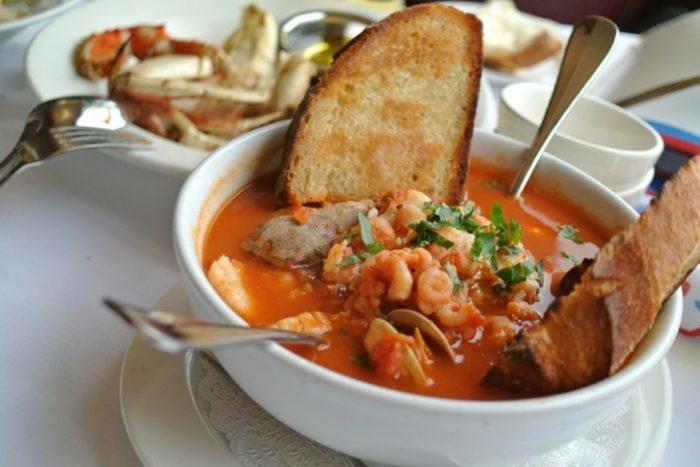 If you love the city then check out some of Scoma's classic San Francisco dishes like the Cioppino. 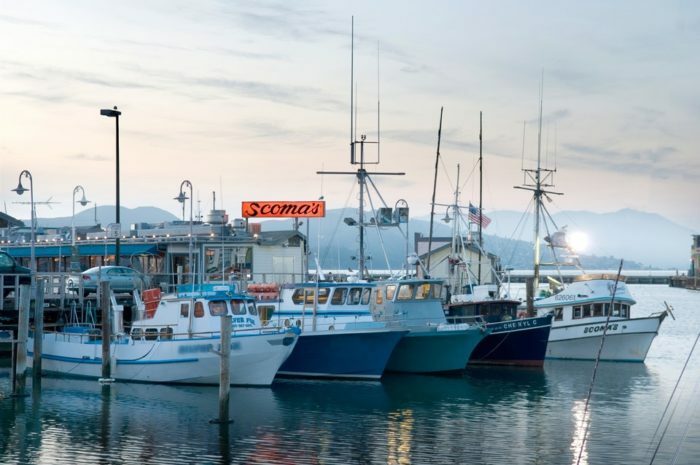 Believe it or not, Scoma's serves seafood that focuses on ingredients from their own fishing boat and local fisherman. The quality of food is recognized by foodies who seek locally harvested dishes. 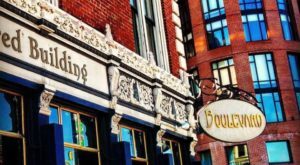 Make sure to check this place out next time you're at the waterfront. 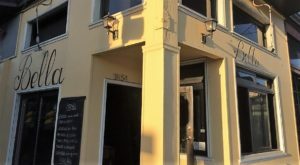 Scoma’s address: 1965 Al Scoma Way San Francisco, 94133 Check out the Scoma Site for more information. 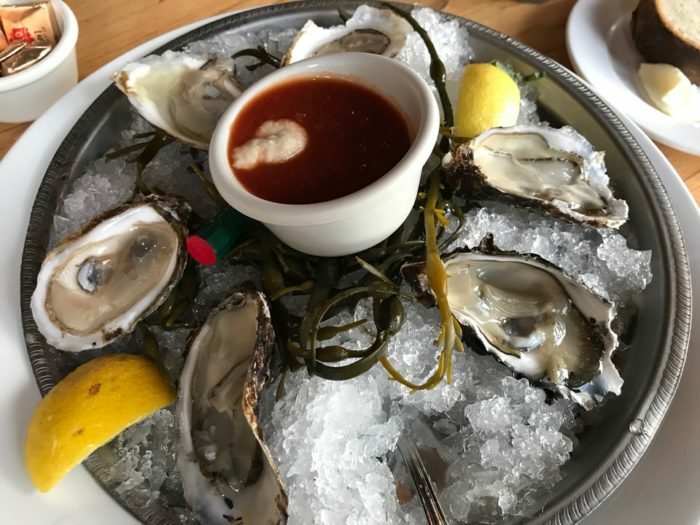 Have you been to Scoma’s on the Wharf? Share your opinions in the comments below. 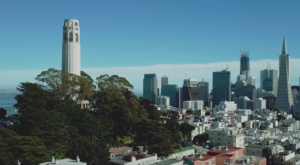 If you love San Francisco, then check out These 10 Scenic Muni Routes In San Francisco Will Show You Views Like You’ve Never Seen Before.